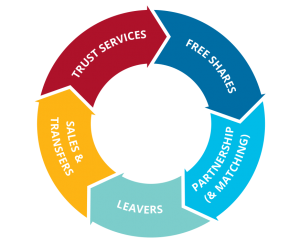 A Share Incentive Plan – or SIP – is an all-employee UK tax advantaged share plan. 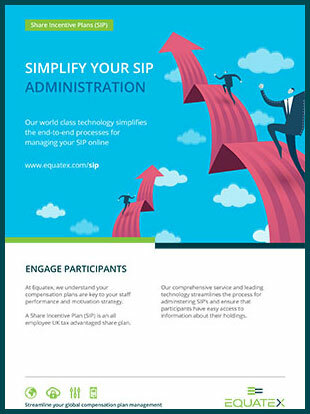 New technology streamlines the process for administering these plans and ensures that participants have easy access to information about their SIP shares. 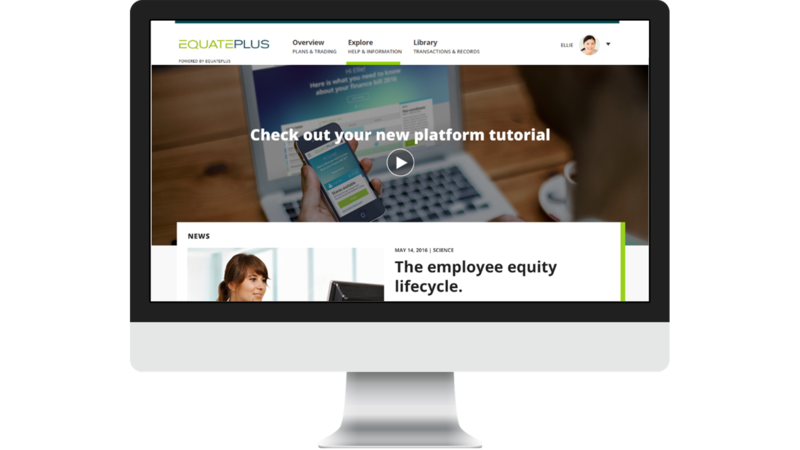 At Equatex, we understand your compensation plans are key to your staff performance and motivation strategy. That’s why we offer a comprehensive package of services and tools to deliver the best possible experience for you and your employees. 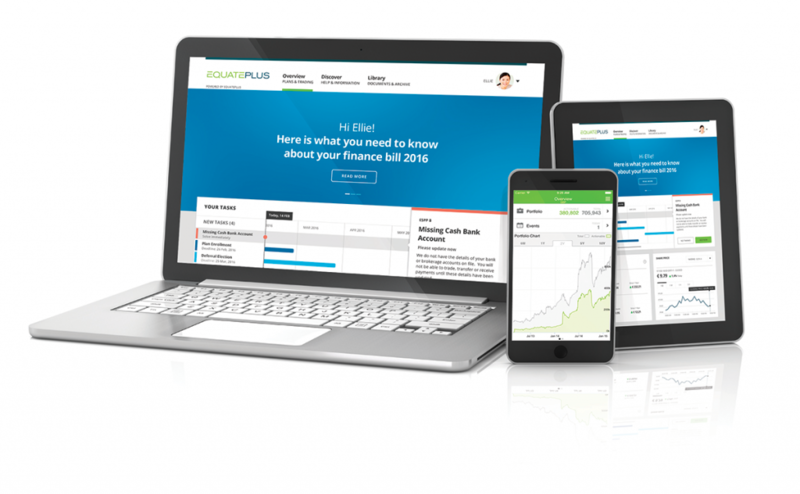 We offer you and your employees access to their portfolio online and on the go.  With Equatex’s services and technology, the processes are simplified at all stages of the SIP cycle.